Britain's most prestigous singing awards. Held annually at the Wigmore Hall, London. 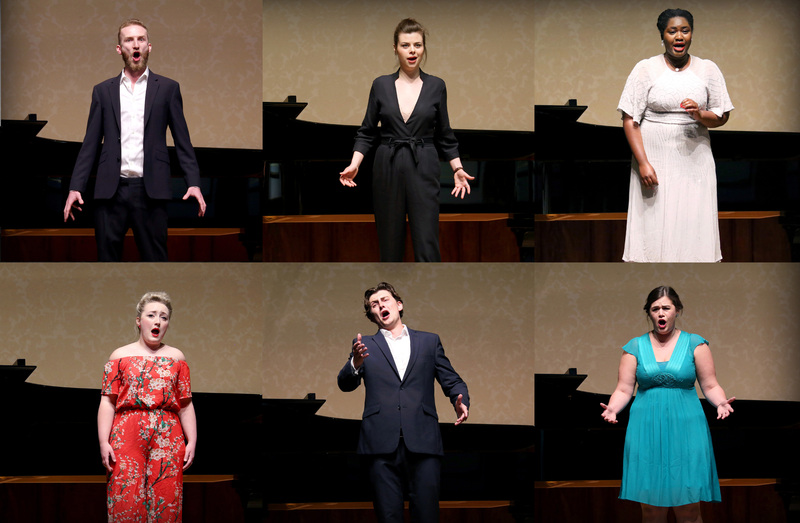 We are delighted to announce the results of the 2018 Kathleen Ferrier Competition which was held at Wigmore Hall on 27 April 2018. 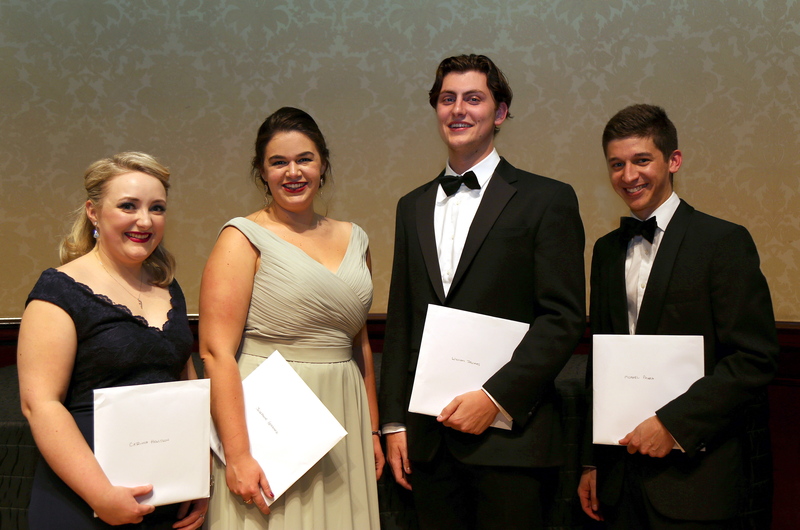 Performers chosen to appear in the 2018 Ferrier Competition semi-finals on Wednesday 25 April at Wigmore Hall starting at 1.30 pm. Debra Colvin was appointed as the Administrator of the Kathleen Ferrier Awards in October 2017. Debra studied singing at the Guildhall School of Music and Drama and has worked both in the music and finance industries. We are delighted to welcome her.